More than captivating our imagination with their detailed worlds and their intriguing characters, authors often make our mouths water when describing what’s on the dining room table. Thankfully, when recipe creators and chefs are inspired by what they read, we reap the benefits in cookbooks that are sure to bring out the nerd in all of us. These cookbooks represent the best of the best when it comes to bringing fictional foods to life. Who hasn’t wanted to sit down to tea with Mr. Tumnus or sink their teeth in the White Witch’s Turkish Delight? If a dessert can convince you to betray your siblings, I certainly want to try it. Luckily, we can! Travel through the wardrobe by way of your taste buds with this exceptional collection of recipes. 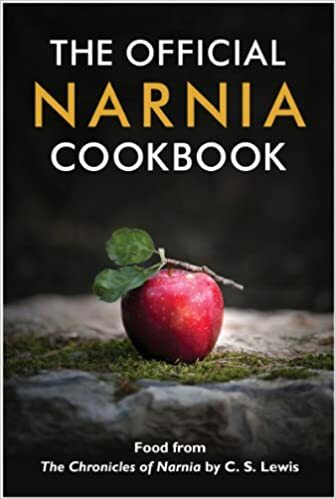 With more than 60 recipes to try, we can all live in Narnia long enough to be crowned kings and queens. 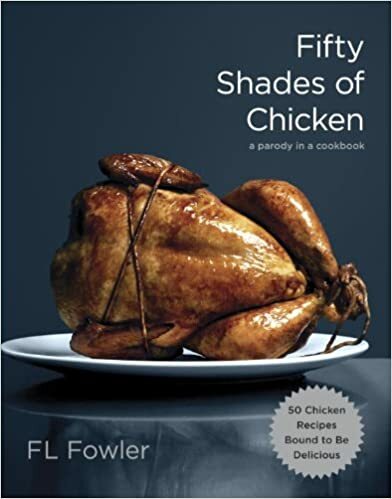 A parody and a cookbook all in one, you may want to cook these recipes in private. Full of sexual innuendos that are sure to get your juices flowing. You never knew cooking could be this sensual. Or did you? This cookbook is not only a gem for its colorful language but for its delicious chicken recipes. Heat up your kitchen as you pull, jerk, and stuff your chicken. Connect with your favorite books by partaking in some of the most scrumptious sounding dishes that fill their pages. Immerse yourself in this part memoir, part cookbook where you can eat sausages like Laura Ingalls, delve into a perfect soft boiled egg like Jane Austen’s Emma, and cover your teeth in salted chocolate caramels like Anne Shirley. 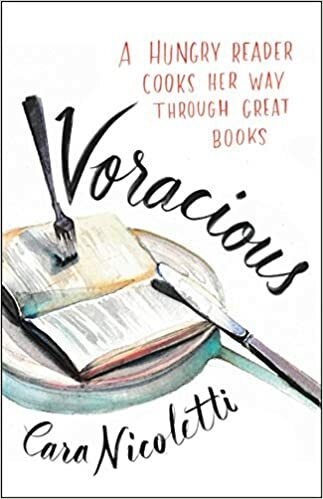 Travel through Nicoletti’s life as she recounts her own stories as they relate to her reading and cooking life. 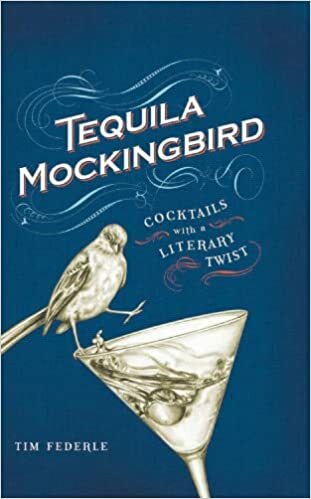 This unique cocktail recipe book pairs 65 aptly named concoctions with the author’s thoughts on their companion literary works. Enjoy Federle’s witticism with recipes for drinks such as “The Lime of the Ancient Mainer,” “The Last of the Mojitos,” and “Love in the Time of Kahlua.” Don’t forget to flip to the back of the book for “Bar Bites For Book Hounds” and “Games for Geeks.” Suited for nights alone or with a crowd, these recipes promise a night of drunken, bookish fun. From treacle tart to pumpkin pasty, J.K. Rowling piles her detailed wizarding world with food that we all wish we could shovel into our mouths as much as Ron does. 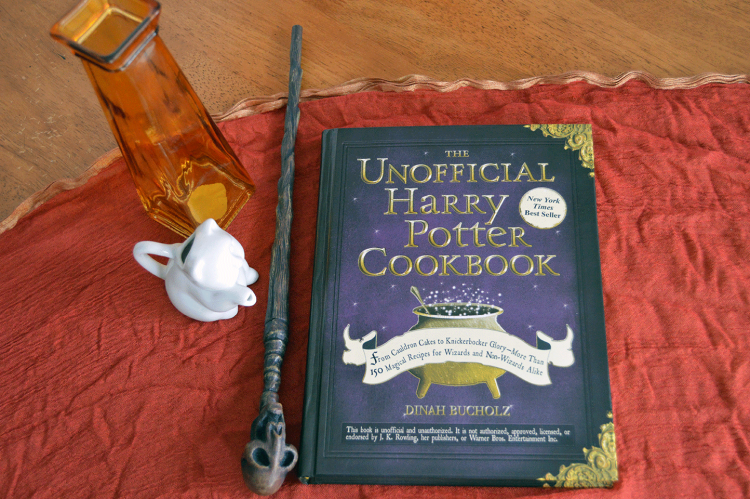 Until Rowling consults on a cookbook, we will have to make do with this unofficial guide. With almost five stars and more than 700 reviews on Amazon, I am sure we won’t be disappointed. Bring on the pumpkin juice, butterbeer, and meat pies, I say! 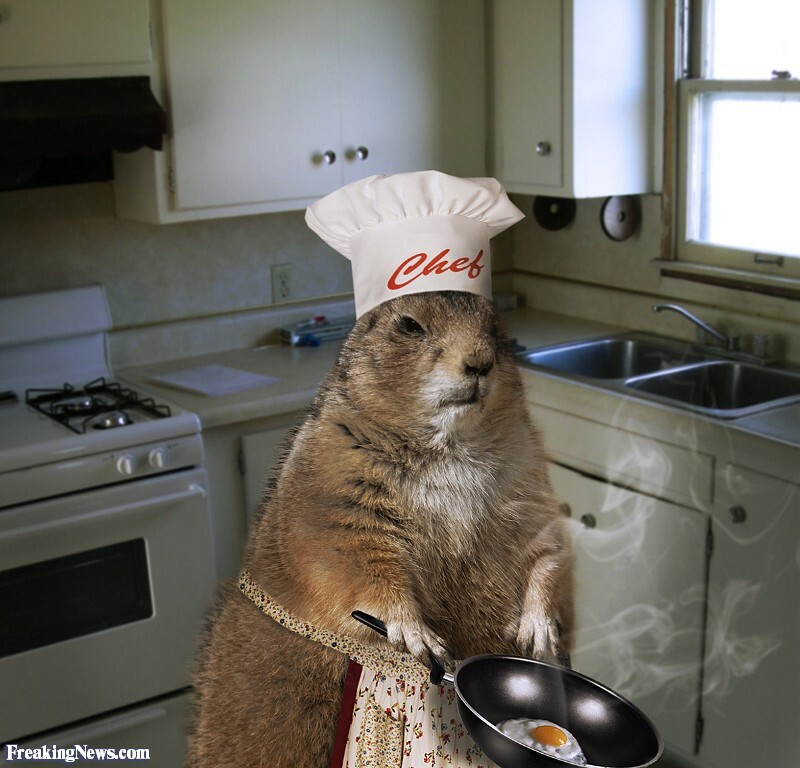 What are some of the most delicious sounding foods that you think characters have eaten? Would you give Hagrid’s rock cakes a try?